Looking for a gift for Father? Look no further! We have a great selection of gift ideas for even the most difficult to buy for Dads! 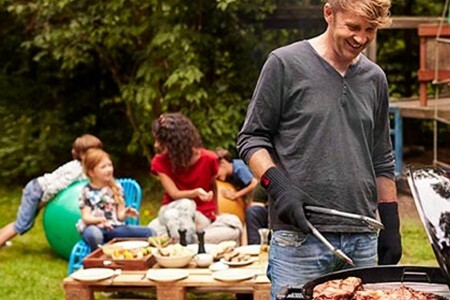 BBQ’s, plants, machinery, tools or clothing, whatever you choose our expert team are on hand to help with your selection. Gift Cards are available from our Gift Shop and for a nominal charge our Gift Wrapping team will add the perfect finishing touch to your gift selection! Still stuck for ideas? a gardening Gift Voucher may be the perfect solution!